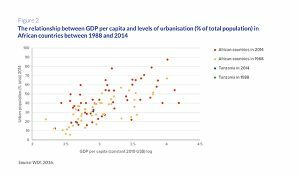 Tanzania’s urban population is projected to grow from less than 15 million people in 2012 to more than 60 million people by mid-century. 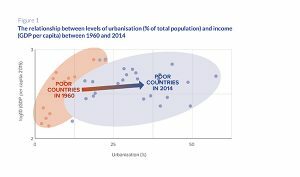 This rapid urban population growth offers the potential for structural transformation, as well as scale and agglomeration economies that can accelerate human and economic development. 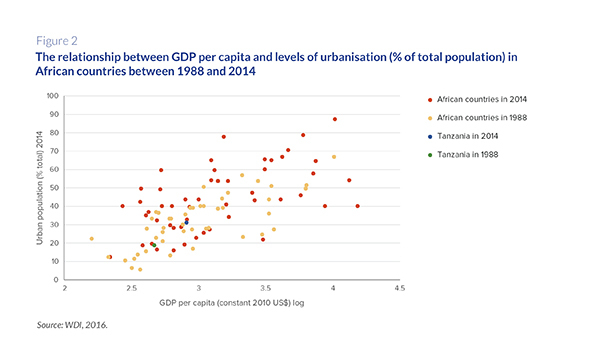 Planning and investment decisions made today will determine the performance of Tanzania’s cities for decades to come. National policy-makers in Tanzania have a critical role to play in providing adequate housing, services, infrastructure and jobs for current and future urban residents. This report provides an overview of the institutional, policy and financing landscape shaping Tanzania’s urban areas, and summarises some of the social, economic and environmental costs associated with current trends. 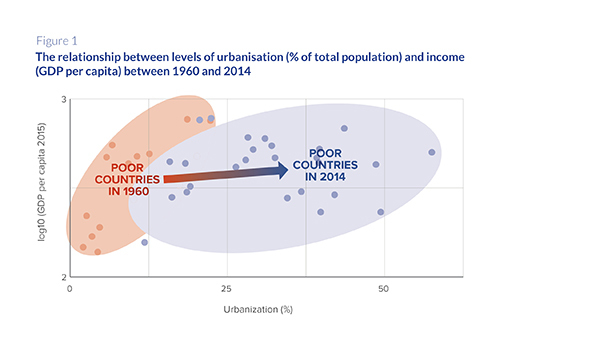 While recognising the historical and ongoing constraints on the Tanzania’s urban development path, this report also highlights opportunities for the Government of Tanzania to drive a transition to more inclusive productive, inclusive and sustainable towns and cities. This report recommends the preparation of an integrated economic, spatial and tenure plan to manage urban growth at the country level. 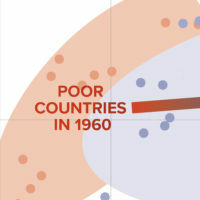 It underscores the importance of prioritising infrastructure investments that can help to address socioeconomic needs or bottlenecks, and could effectively anchor compact and connected spatial form. And it emphasises the importance of aligning and enabling the activities of municipal authorities, grassroots organisations, private enterprises and research institutes behind a shared vision of urban development.